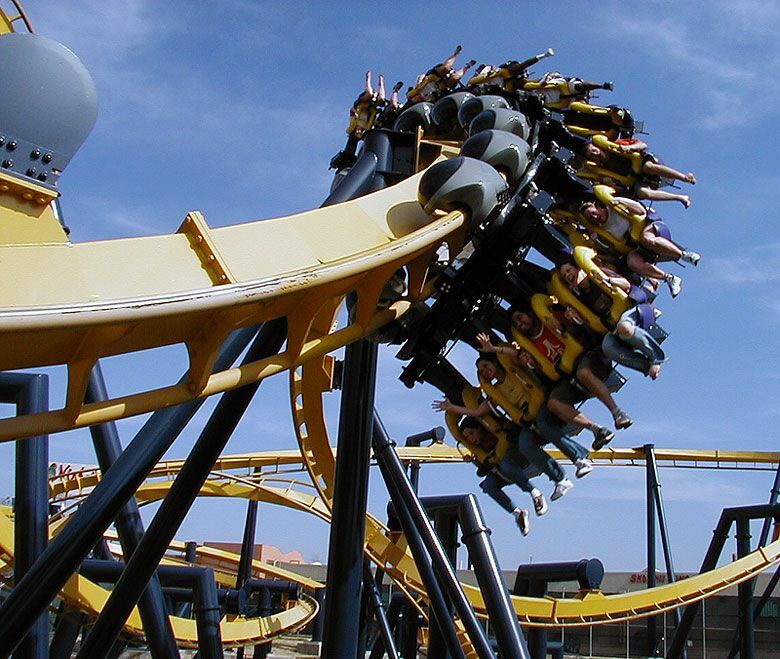 Taking the legacy of the DC Comics superhero Batman forward is Batman: The Ride, the world’s very first “4D free fly” roller coaster all set to open in 2015, at the Six Flags Fiesta Texas theme park in San Antonio. Dangerously exhilarating, this one-of-a-kind joyride is just what adventurous Batman fans need! Announced on August 28 as one of the major upcoming attractions at the Six Flags amusement park, this innovative contrivance will feature the first ever “magnetic coaster technology”. The ride, constructed by Utah-based company S&S Worldwide, is a 4th dimension roller coaster, with freely movable seats that spin the riders around irrespective of the direction of motion of the cars. The track itself is ingeniously designed and boasts of two 90-degree steep drops, a total of six 360-degree inversions and several strategically-placed loops that can make even strong-hearted men queasy. The highest point of the Batman-themed roller coaster measures up to 10-story in height, from which the riders are instantly flipped upside down into a loop. Not yet convinced? This entire contraption will also sport a full-sized Batmobile and Bat-signal, along with other “cutting edge special effects”, to make your Batman-themed outing all the more thrilling. 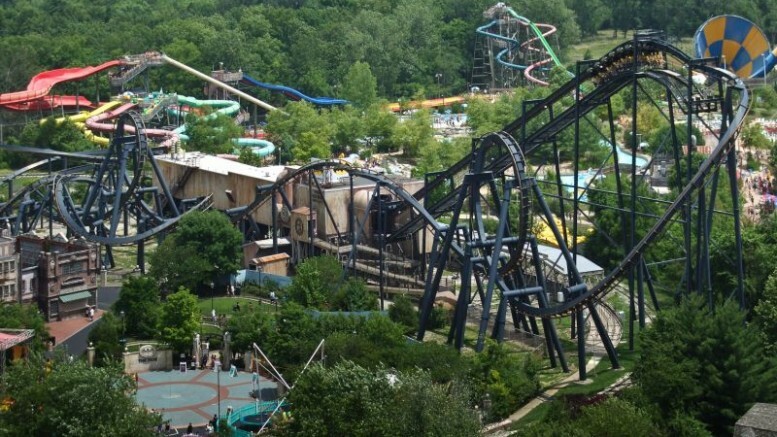 To learn more about Batman: The Ride, check Six Flags’ official website.